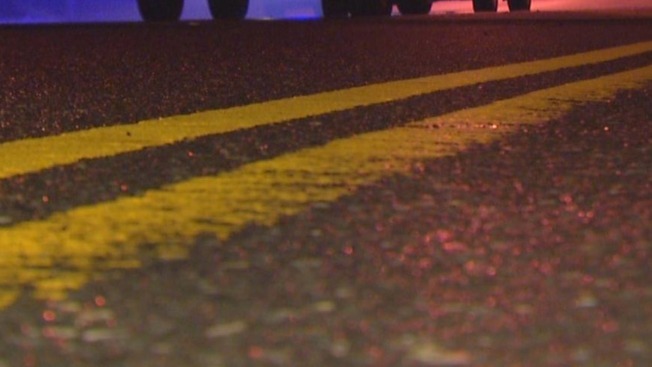 Authorities say three people were seriously injured in a two-car crash in New Hampshire. Emergency responders were called to state Route 28 in Wolfeboro at around 12:30 p.m. Thursday. Police say 31-year-old Sarah Kelley of Tuftonboro was driving northbound when her car collided head-on with another vehicle driven by 27-year-old Tannah Curtis of Dover. Fire officials say both drivers had to be extricated from their vehicles. Curtis, her daughter and Kelley were taken to Huggins Hospital with multiple injuries. Police say drugs or alcohol may have been involved in the crash. Authorities are investigating.